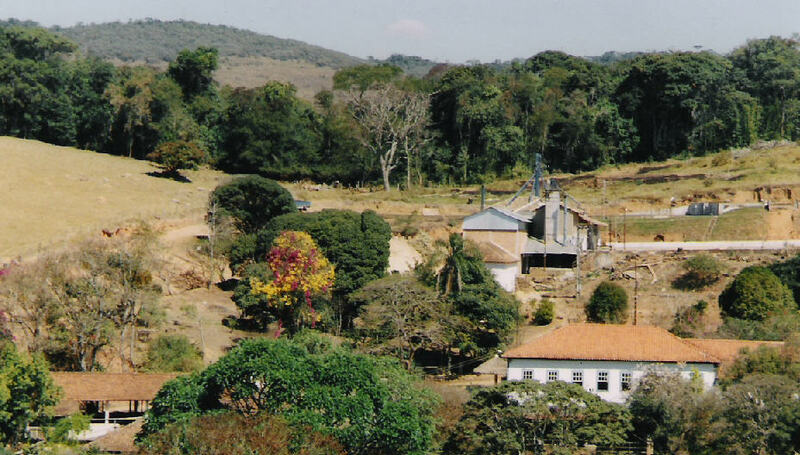 The over-100-year history of coffee cultivation in Carmo de Minas, in the south of the state, is intertwined with the history of Grupo Sertão. 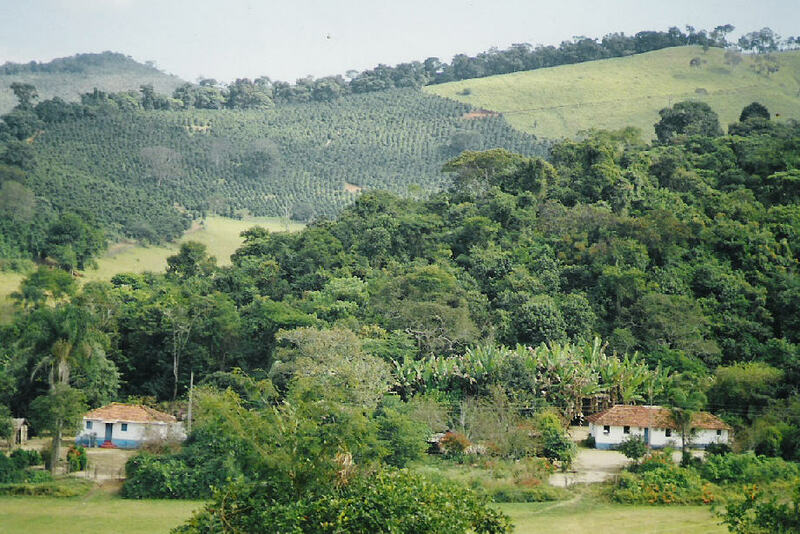 The first coffee plantation in the region became Fazenda Sertão, from which comes the group’s name. Inherited by José Isidro Pereira and Nazareth Dias Pereira and currently run by their children and sons-in-law, the farm is part of a group that includes other properties.Known for its mineral water springs, the Mantiqueira region where Grupo Sertão is located also has the perfect combination of climate and soil, with very fertile lands that ensure the production of fine, full-bodied coffees, with typical characteristics such as intense sweetness, medium to high, predominantly citric, acidity. 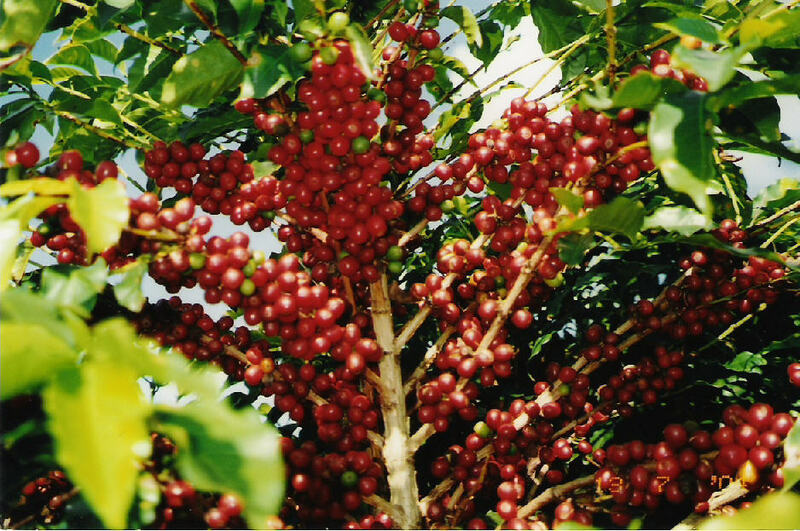 The regional economy is mainly agricultural and coffee is responsible for more than half of both jobs and income.With modern infrastructure, Grupo Sertão is concerned with continuously improving the quality of the Arabica coffee it produces with the goal of offering the consumer the best drink possible. The harvest is done by hand due to the topography. The coffee cherries are picked over cloths to avoid contact with the ground. During the harvest, the beans are taken to the processing area twice per day. There they are washed and spread on the patio for drying on the same day.The water used in the washers is recycled and the residue is transferred to decantation tanks to avoid contaminating the environment and wasting water. 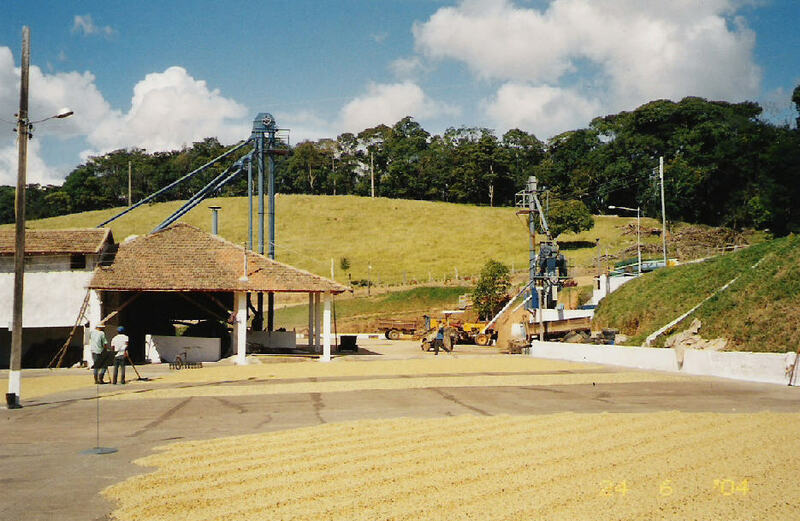 Currently Fazenda Sertão, part of Grupo Sertão, is gifted with modern infrastructure with top-of-the-line machinery and processing equipment. Following the philosophy of continuous quality improvement of the coffees, there are frequent visits to Brazilian and international entities and experiences are shared with other producers in the search for high quality standards.